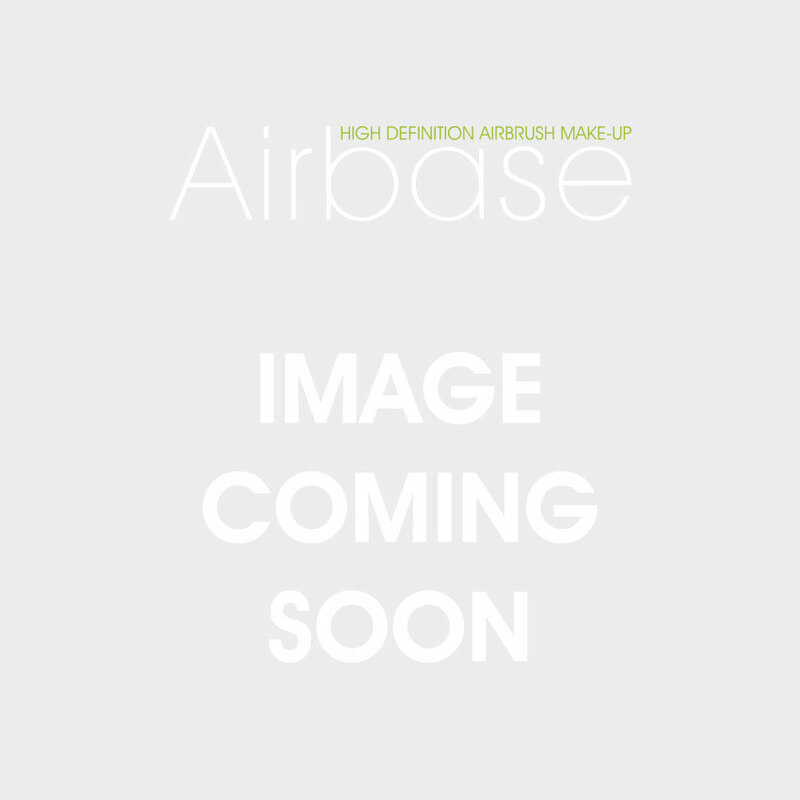 The High Definition (HD) Home Use Make-Up System has been designed and developed by Airbase Make-Up, market-leading airbrush make-up professionals. 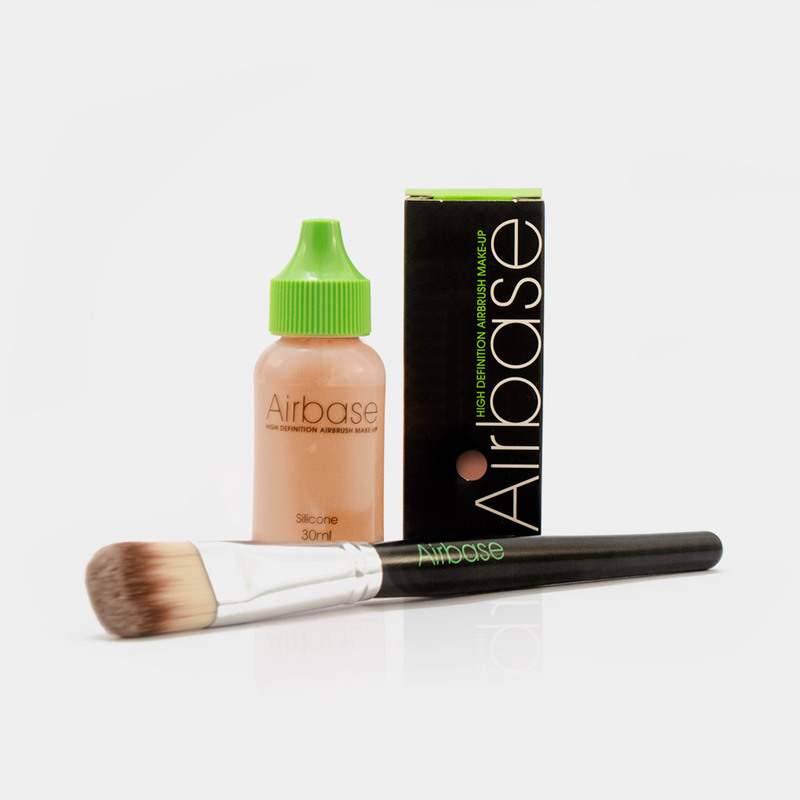 Loved by professional make-up artists like Julia Carta the Airbase Home Use Kit is now available for the retail market. Now you can now enjoy that flawless airbrush look everyday, not just for special occasions and not just for the experts. The easy to use and maintain airbrush and compressor* comes with minimal fuss and our silicone based Foundation, Blush or Bronze, renowned for it’s durability and longevity; all beautifully presented in an exquisite lightweight portable vanity unit and accessorised perfectly with an LED lit mirror.